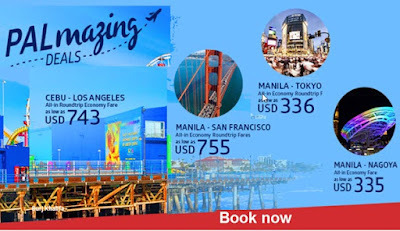 1,500php all-in return ticket from Manila to Butuan v.v.? You read it right. This was how much I paid for my airfare when I did a quick escape to Northern Mindanao a month ago. With patience and perseverance, this or even a 600php return tickets to let's say, Caticlan, Aklan, Iloilo or any local destinations is possible. Whatever was done in here is not some sort of a magic trick but one of the many travel hacks most especially the frequent travelers do when seat sales are on point. Don't lose hope, though, if the seats run out! You've got a thousand fold of chances in some other ways and I'll be sharing you some most especially the ones that I often use when booking. How to score cheap flights? Let me tell you the ways! 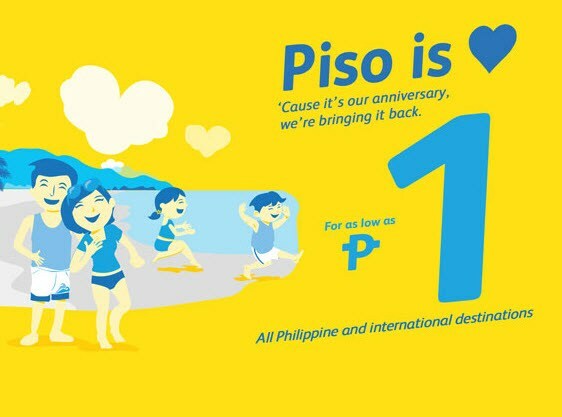 Different airlines occasionally run promos most especially the local ones. Among these are Cebu Pacific Air with their Piso Fare, Air Asia's Red Hot Sale and Philippine Airlines Piso Fare, Skyjet and others. Make sure that you are following their Facebook, Twitter and Instagram accounts so you can stay tuned on their announcements. Also, get a credit or debit card ready since they do not have the pay at the counter options anymore unless you are booking directly at their office. Make sure that you have good internet connection and patience. Some people get successful bookings as late as 2 or 3am since they have been up all night waiting on it. The seat sale warrior pack includes credit and debit cards, good internet connection and of course, your target travel dates. Always have with you a list of your travel dates and destination even before seat sale promos so you wouldn't need to think right there and then which would actually take some time. Remember, seats run out fast on this. If you are a frequent flier, you can sign up for a membership on their airlines (i.e. Air Asia, PAL's Mabuhay Miles, Cebu Pacific's GetGo). You can earn points in your bookings that you may use on your next one. They also have special promos and seat sales exclusive for their members only. 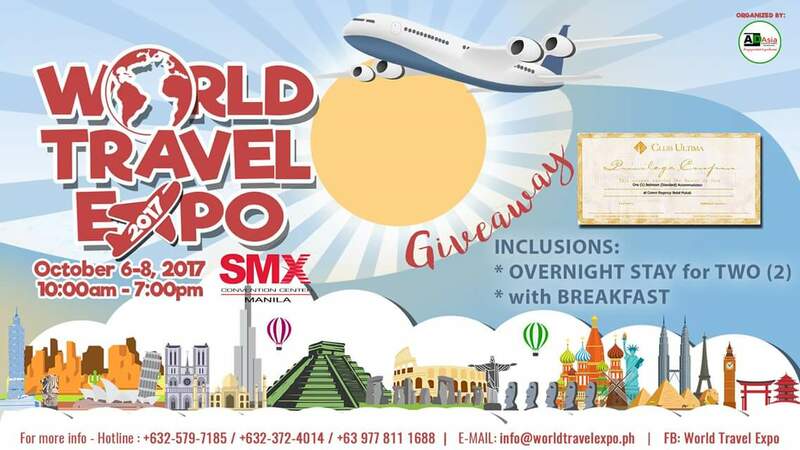 Travel Expos are held several times in a year in different places in the Philippines. Keep yourself posted with their scheduled expo's by following their official pages most especially on Facebook. 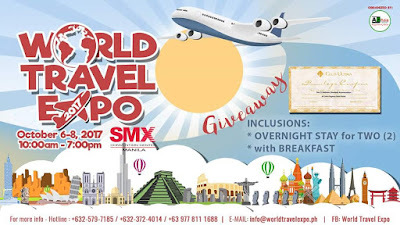 Different airlines, shipping lines and travel and tour agencies drop their rates during these events. You can avail these by visiting their respective booths and personally booking with them. Don't forget to take cash, CC's and debit cards with you! 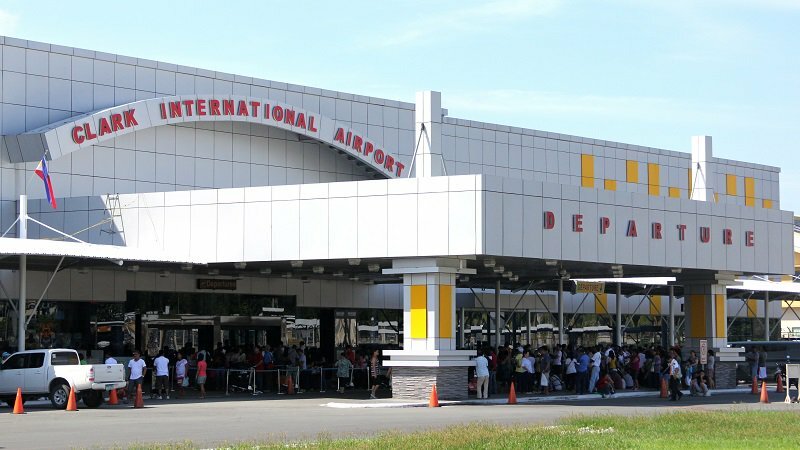 More often than not, flying from Clark Airport is cheaper than flying from Manila since it has been a hub for low-cost airlines and flights too. However, it is not ideal for those who will be coming from the South. You'll also spend less than 1,000php since you have to commute from Manila, say for instance, to Clark Airport. 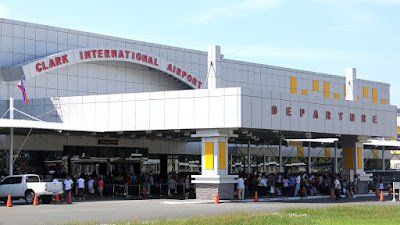 The good thing is, there are Point to Point (P2P) buses from Manila which travel directly to Clark Airport. From any NAIA terminals, the rate is at 400php. If coming from Trinoma, rate is at 300php. Traveloka is a platform at the same time a mobile application where you can book cheaper flights and hotels. It also gives you a preview of the prices for the whole month, highlighting the cheapest or an option where you can book return flights for four days. However, make sure that you're gonna be real quick and fast in booking once you've seen cheap rates as it may change in a blink of an eye (LITERALLY). It has given me several heart aches and heart attacks (i.e. seeing a return flight to Bali for only 6000php and my second thoughts made it 14000php in an instant). Also, you need a good internet connection and credit or debit cards when booking with it.